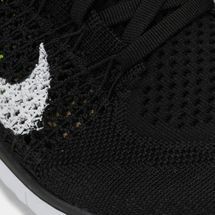 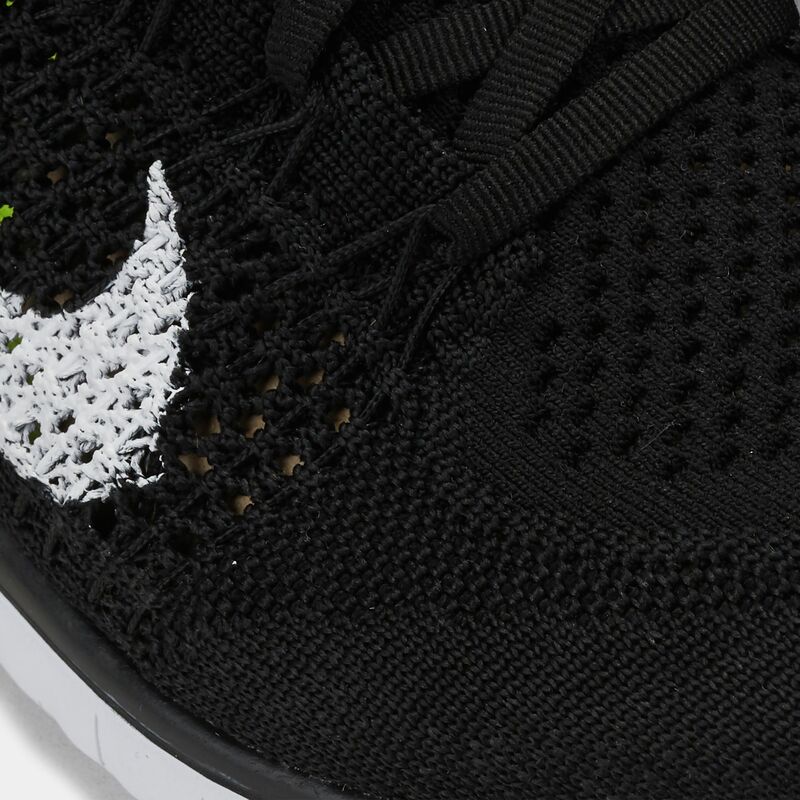 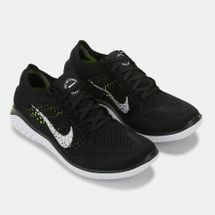 There is always a reason to run, especially if youâ€™re wearing the Nike Free RN Flyknit 2018 Shoe for women. 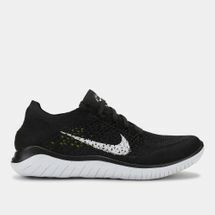 Designed for that barefoot-feeling, this is the lightest in the Free RN family yet thanks to its improved Flyknit upper and more stretch yarns for an adaptive fit. 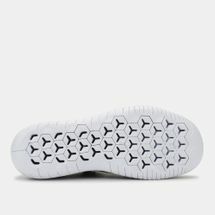 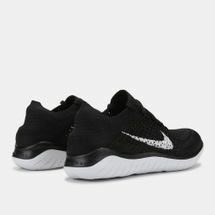 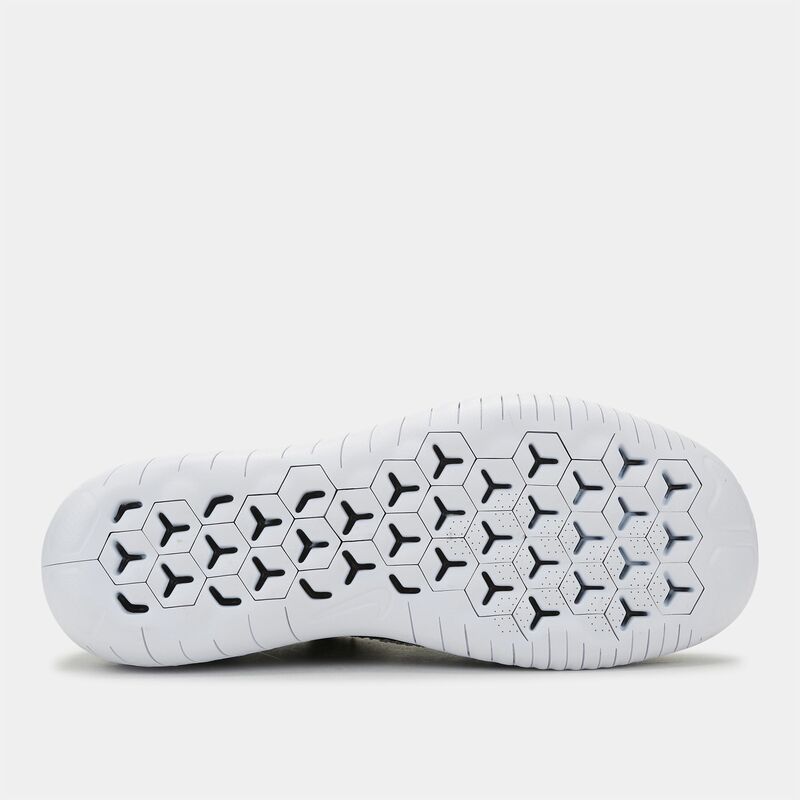 The Nike Free midsole cushions the foot, while the tri-star outsole gives flexible traction.